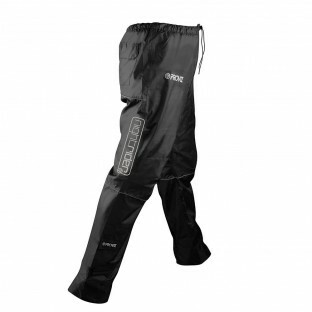 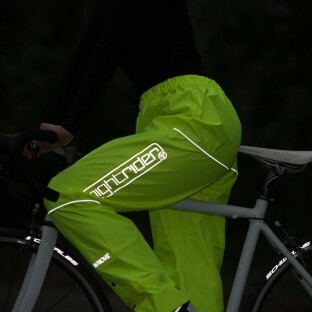 Waterproof trousers are an essential piece of kit if you like being active outdoors in all weather and Proviz waterproof trousers will ensure your legs remain dry as a bone no matter how heavy the downpour. 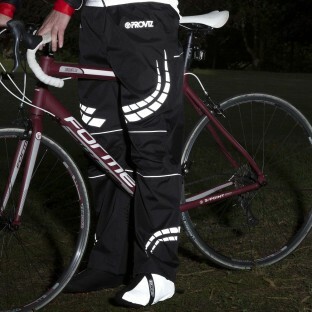 However our designers also wanted to make sure our trousers were as functional and stylish as possible. 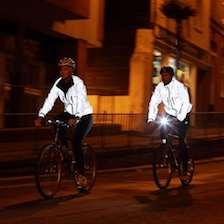 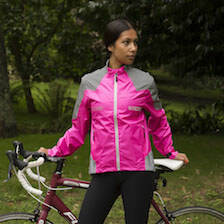 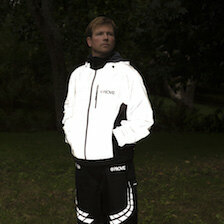 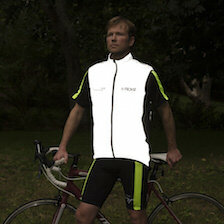 They have therefore added lots of high visibility features to create a great look which can be seen in any light. 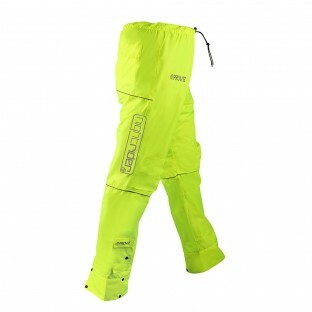 They have also made the trousers easy to slip on and off with a long, fully waterproofed, lower leg zip. 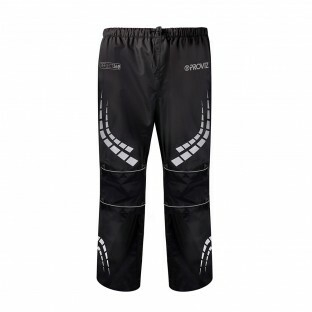 In addition to this the tailoring ensures they are cut either generously or snugly in just the right places to give you full freedom of movement.